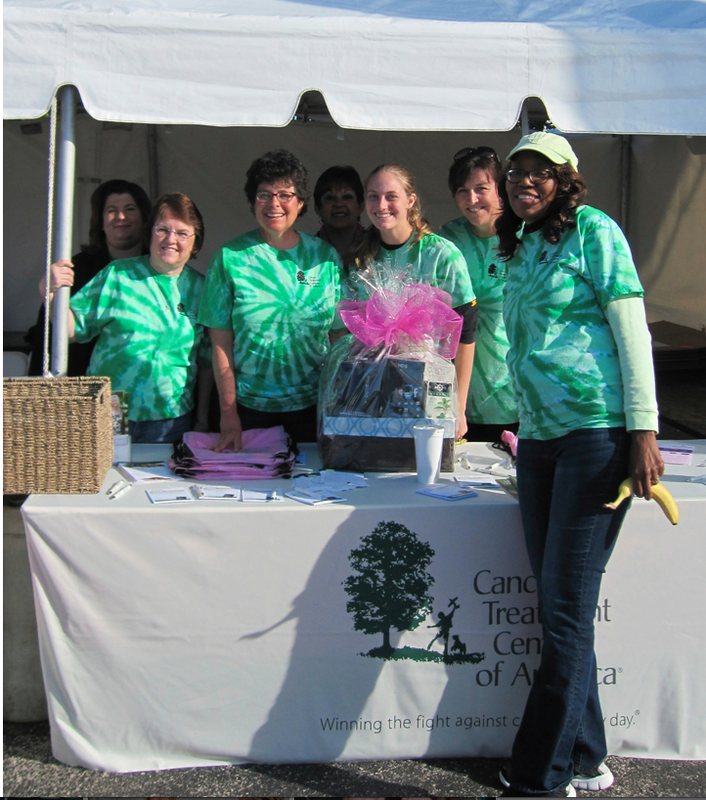 Early-Bird Registration for the Race for the Cure Ends February 1st! 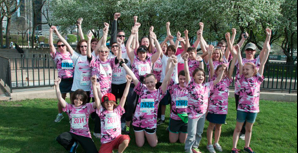 The Mother's Day Race will be held at 8 am, on Sunday, May 8th, in Downtown Chicago. Save $5 off of your registration fees by signing up before February 1st! Register for the 10K or 5K Timed Run, 5K Walk or 1 Mile Fun Walk. If you can't make the event, you can register to "Sleep in for the Cure" -- you'll get a Race bib and shirt sent to you (and you can hit the snooze button)! Register here. Find a New Way to Get Involved in the Race for the Cure! Our dedicated Race Planning Committees are the key to successful Race events! Leadership positions are available for a variety of interests and time commitments. For more information, see our 2016 Information Guide or contact Katherine Sobolewski at volunteer@komenchicago.org. The Teams Liaison will provide support to assigned Race for the Cure Team Captains, including communications, goal setting, fundraising strategies, and more. To apply, please view the job description and sign up by Monday, February 1. Contact Katherine Sobolewski at volunteer@komenchicago.org with any questions. Register To Run with Team Komen at the Shamrock Shuffle on April 3rd! The Bank of America Shamrock Shuffle 8K (4.97 mile) run will be held on Sunday, April 3, 2016. Register now to run with Team Komen and be a part of the fight against breast cancer! Funds raised will help to serve those in need here in our local community, as well as fund global research! Please contact Katherine Sobolewski at teamkomen@komenchicago.org with any questions. SAVE THE DATE: Registration to join Team Komen for the Chicago Marathon for the Cure opens March 4th! 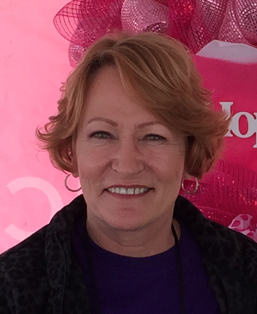 Terri Martyka recently joined Komen Chicago's Board of Directors, bringing her experience as both a Komen science advocate and breast cancer survivor. Introducing Komen Chicago's Young Professional Council - Join Us Today! 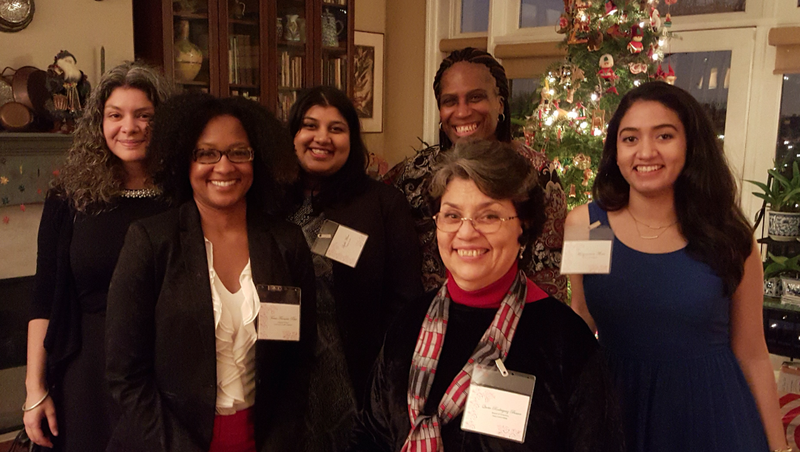 Komen Chicago is proud to announce the creation of the Young Professional Council! 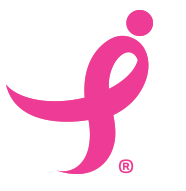 Provide an opportunity to be a leader and representative for Komen Chicago. To be part of this exciting opportunity, contact Amanda Sabal, President, Young Professional Council Chicago Affiliate, at ypc@komenchicago.org or 312-212-5566. With the help of Komen Chicago's grant, the Metropolitan Chicago Breast Cancer Task Force's Beyond October program is now the largest, non-government funded navigation program in the city. Over 20 hospitals donate screening mammograms and diagnostic services to serve under/uninsured women. In addition to providing medical care and treatment to patients, Cancer Treatment Centers of America® strives to help educate women and men about ways to minimize their risk for cancers. As Market Development Specialist Alecia Kubicki notes, "One in three cancers are attributed to lifestyle, so we work to help people maintain better health through awareness and education on the difference lifestyle choices can make." As we start the New Year and consider changes we want to make in 2016, check out some of these healthy behaviors. It is never too late to adopt a healthy lifestyle!